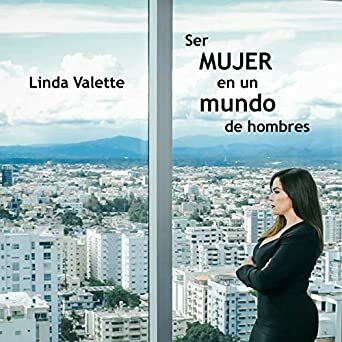 We’re excited to announce the recent launch of Ser Mujer en un Mundo de Hombres (Being a Woman in a World of Men) by Linda Valette. With the expanding audiobook market is a growing need for more titles in languages other than English. At Pro Audio Voices we have the team to create audiobooks in other languages. This is only the second book in Spanish that we’ve produced, and it does have its challenges, but it’s an exciting world to be in. Our first Spanish audiobook production was for former BAIPA president Sumant Pendharkar’s book Creciendo. Distribution is happening all over the world, and places like India, Scandinavia, Germany and so many more are burgeoning markets. With audiobook production, most of our work is virtual, with narrators and post-production teammates working in studios around the globe. Audiobooks are a great way to expand your audience and your book’s impact in the world. Got questions — no matter what language your book is in — give me a call at 415-559-9273. Launching soon — watch for it: Queer as a Five-Dollar Bill by IBPA’s Marketing and Programming Director Lee Wind.